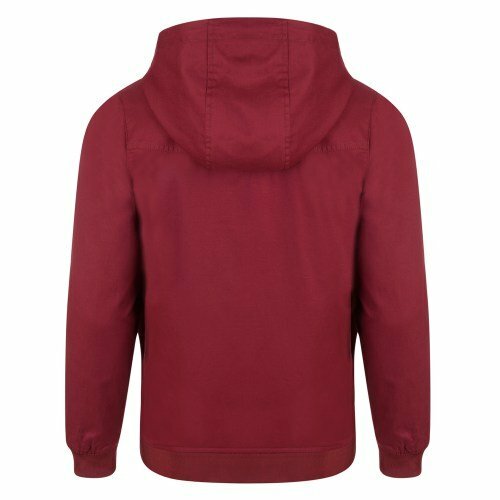 The hood gives it a bit of a Terraces feel but keeps the classic Harrington feel with it’s styling and Gingham check lining. 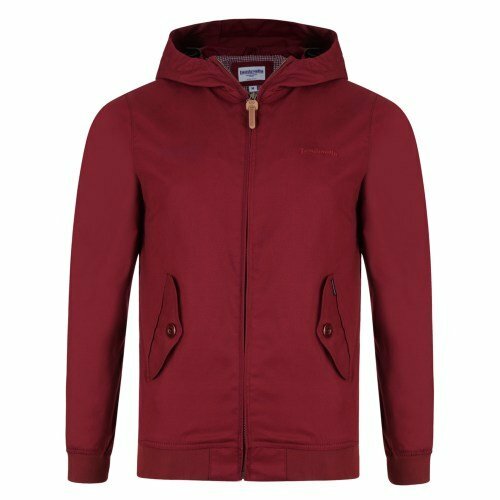 Some great features on this jacket. 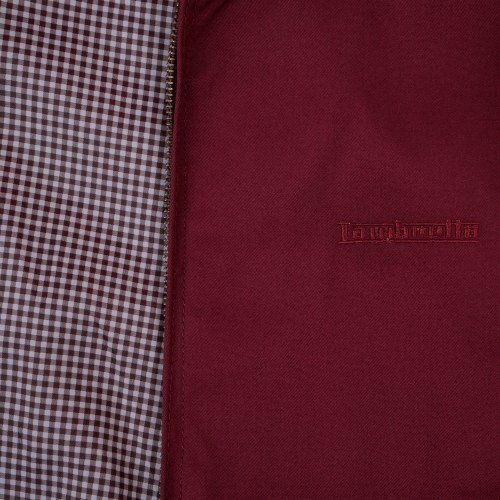 Tonal Lambretta block style embroidered chest logo. ‘Lambretta Carnaby St’ woven label sign off to the pocket. Chunky tonal pockets and leather zip pull.